Check Out Joe on Great Day SA! Did you miss Joe on Great Day SA or maybe you want to watch again? Make sure to bookmark or print these recipes too so you can recreate the tasty meals at home. Recipes from Joe’s Great Day SA Appearance! Bookmark or download these Great Day SA Recipes from Joe, they are sure to be a favorite in your kitchen! Meatball Mania Now through March 17th! You’ll hear a lot of people say that Spaghetti and Meatballs is a purely American phenomenon; that Italians don’t eat spaghetti and meatballs together. In fact, spaghetti and meatballs couldn’t be more Neapolitan. Where owner and executive chef Joe Buonincontri grew up in Brooklyn, they still make their sauce (the “gravy” as it used to be called in Italian-American parlance) they way they do in Naples in the Old Country. 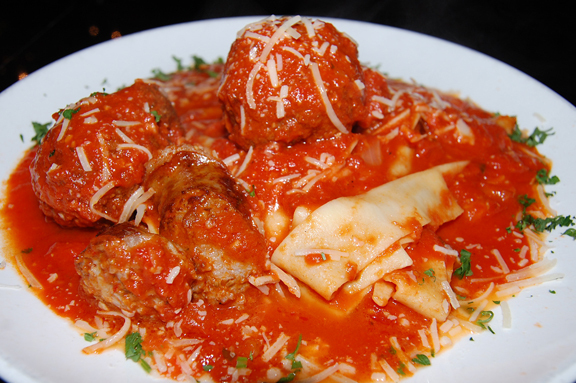 Meatballs, sausage, and often other cuts of meat are braised all day long in tomato sauce. The meats impart their savory flavor to the sauce while the tomatoes give sweetness and natural acidity to the meats. Give one a try! 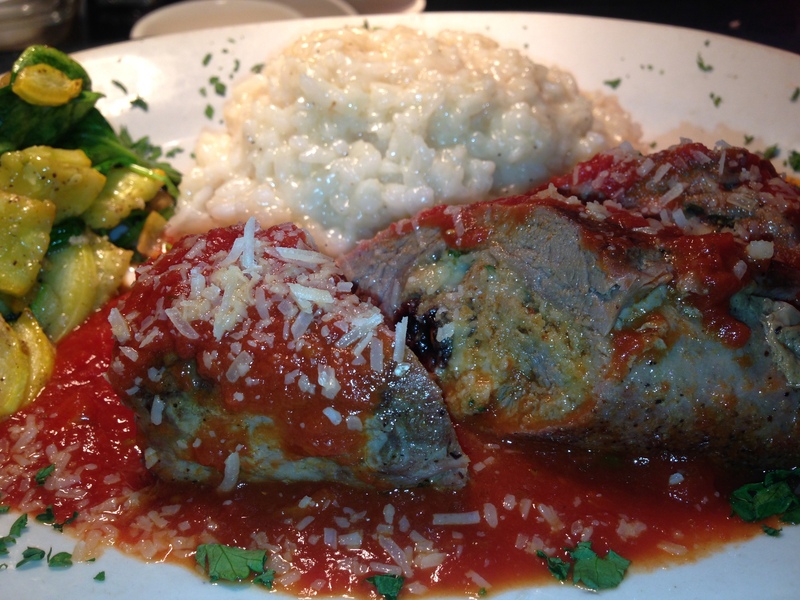 Come by Luce for dinner today through March 17th and try one of our meatballs for FREE! Yes, one free meatball per diner during our dinner service until March 17th, see you at Luce!